The site is located off Friar Park Road in the Bescot area of Sandwell Metropolitan Borough Council. The site is in close proximity to Junction 9 of the M6 and is directly to the south of the railway sidings adjacent Junction 8 of the M6. The surrounding uses to the south and west are predominantly residential with some commercial uses also present. 31.49 Brownfield site formerly used for the storage of sewage sludge. Sludge remains on site albeit beneath topsoil and grassland. 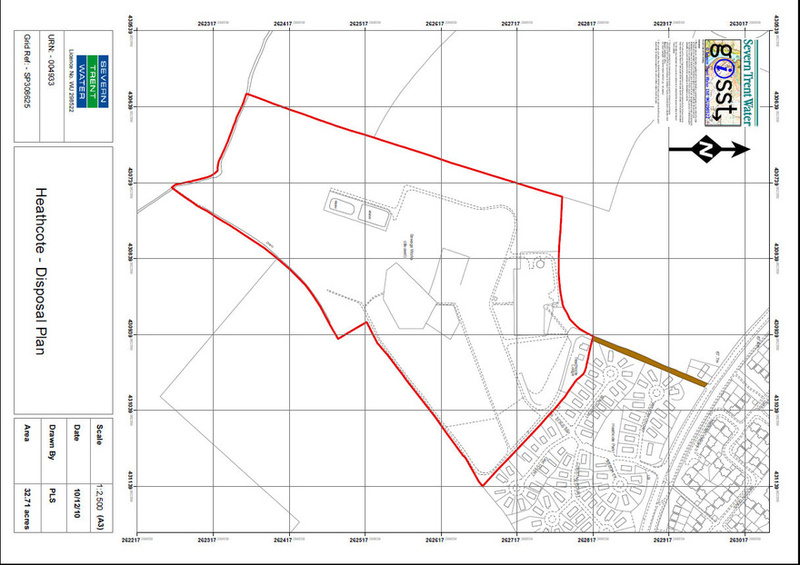 Allocated for residential development (alongside adjacent land owned by Sandwell MBC) in the adopted Development Plan. 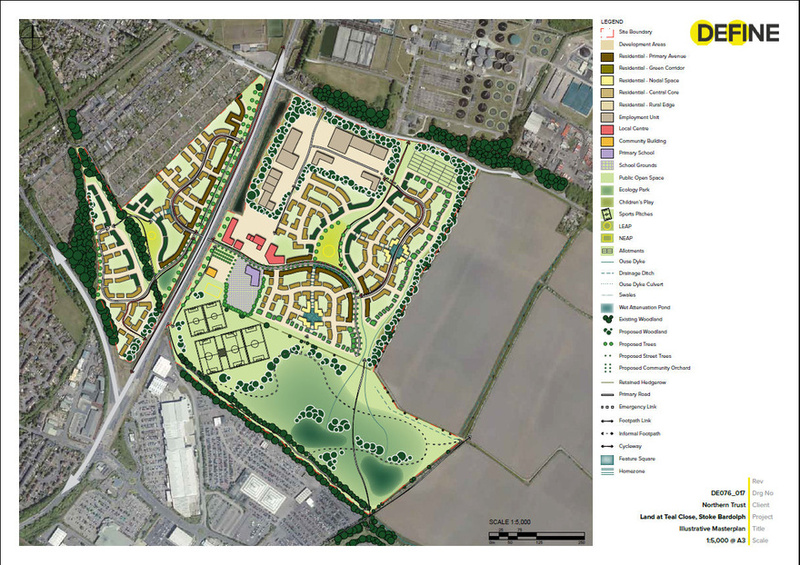 To date the site has been promoted through the development plan to secure allocation for residential purposes. 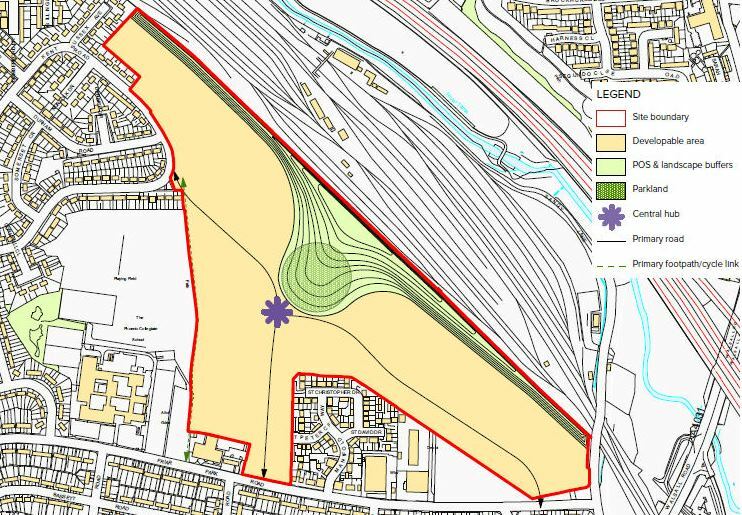 Moving forward discussions are ongoing with the adjacent landowner (Sandwell MBC) to secure a landowners agreement to bring the site forward on a comprehensive basis. As part of the development the site will need to be remediated due to the historic uses on site. A detailed site investigation has been undertaken and work is ongoing on a comprehensive, fully costed remediation strategy to ensure the development remains viable and deliverable. Discussions are also taking place with the West Midladnds combined authority regarding jont venture opportunities. Once an agreement is in place a planning application across the entire site for c. 700 dwellings and ancillary uses will be progressed. Note: The Midlands Land portfolio covers 11 sites across the Midlands and West Country and includes a variety of uses such as former waster water treatment works, office buildings, reservoirs and agricultural land. 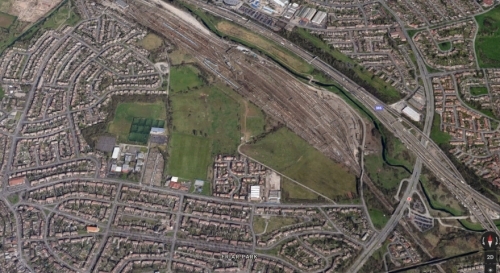 Northern Trust are managing the sites promotion through the planning system prior to disposal.